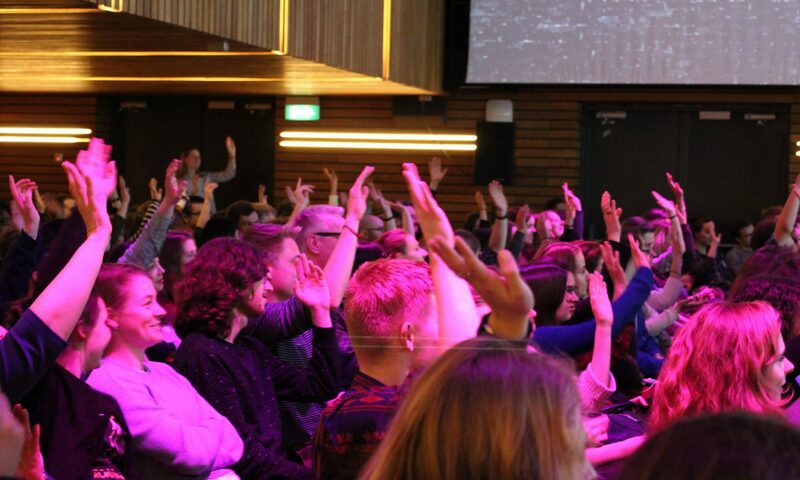 Cognito is the student association for the students of the research master Brain and Cognitive Sciences (MBCS) in Amsterdam – a collaborative effort of the Institute of Interdisciplinary Studies (IIS) and University of Amsterdam (UvA). Each year about 50 new students are selected to start the program, divided among three tracks: Cognitive Science, Cognitive Neuroscience, and Behavioural Neuroscience. Students are selected for their motivation, previous grades, and scientific interest. With these +/- 50 new students per year, we are a small but enthusiastic student union that comprises of a number of committees and the Cognito board. Cognito organises both educational and social events. 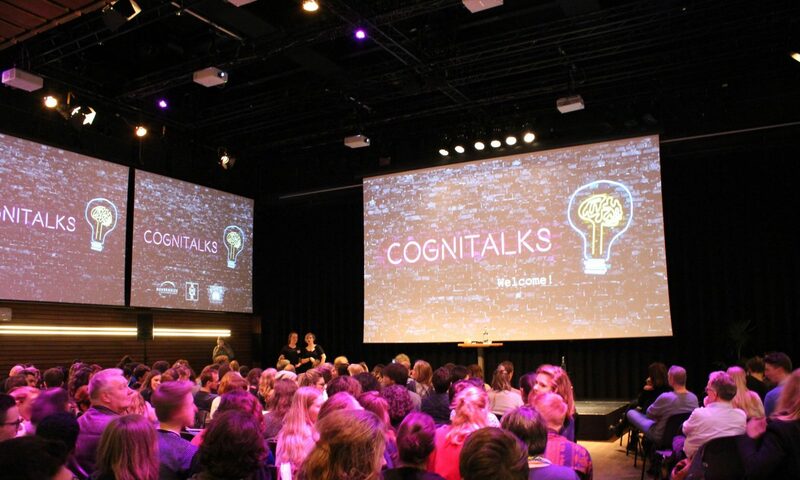 An example of a new and very beloved event is CogniTalks, which is an evening with short lectures in the style of ‘TEDTalks’. The social committee organises one fun event almost every month, including a weekend away! By organising these events, we aim at creating a community feeling among our students and offering a platform for students to meet alumni and researchers to get acquainted with the life after the study.